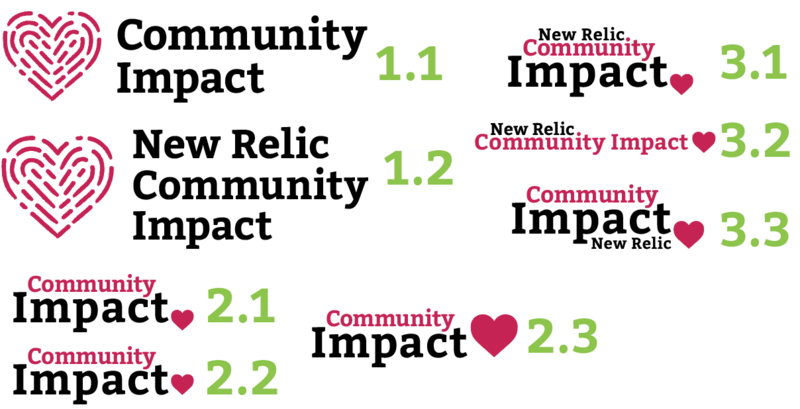 This logo was created for New Relic's new team, Community Impact. The goal of this team is to promote inclusion and diversity inside of the company, as well as with their community outreach. I started this projects sketching different options for the logo, including different imagery to represent the concept and mood of the organization. I wanted to portray a sense of inclusion and community, while keeping the logo looking like part of a tech company by keeping it simple, bold, and text focused. After narrowing down the options for the logo, I began experimenting with the arrangement of the type, and further refining the heart fingerprint illustration. 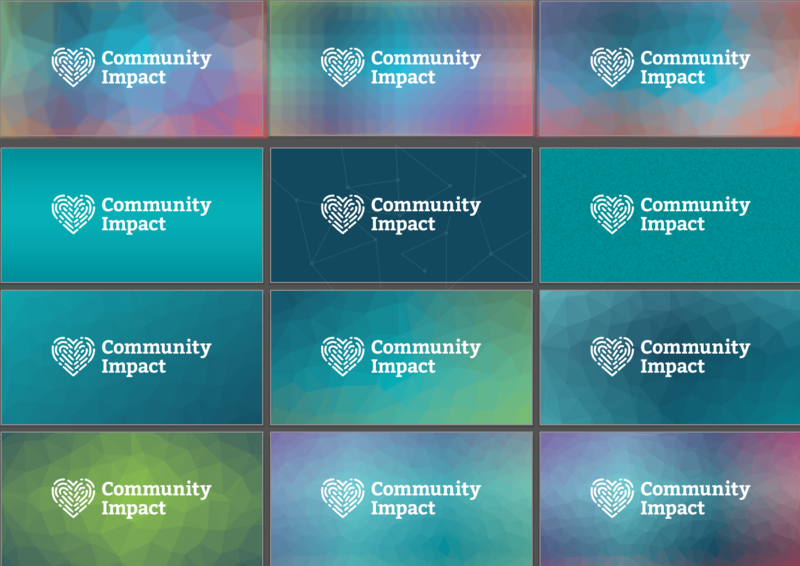 I next worked on the background to be used in email headers and other branding collateral. The client had requested a look with triangular patterns in the background, so I presented different options. 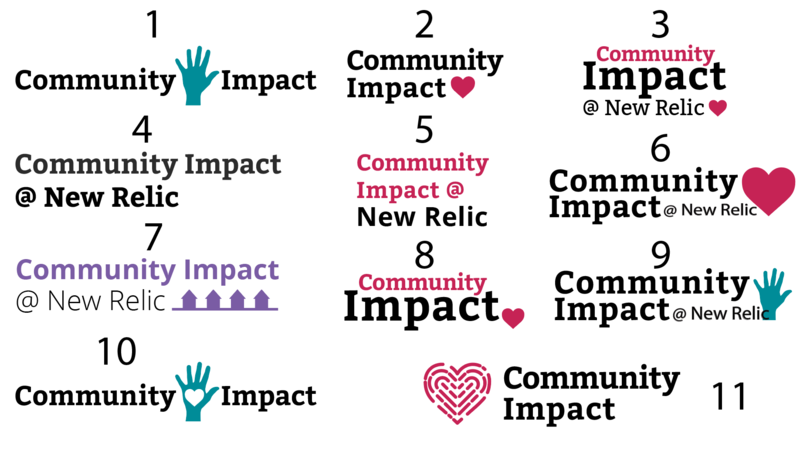 The client and I agreed on the heart/fingerprint logo, as it best represented the values of uniqueness and diversity with the thumbprint as well as loving and community with the heart.